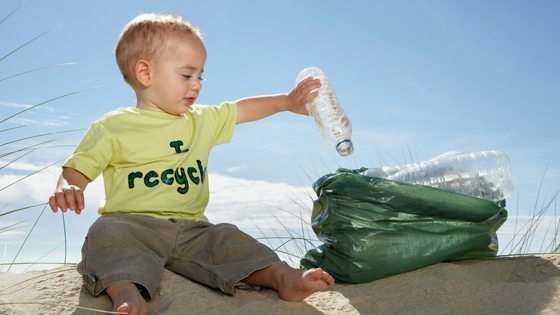 Bottle And Can Recycling: How Does Plastic Get In Our Water? In our regular blogs on boosting recycling and helping customers save money – we often focus on commingled recycling bins for bottle and can recycling. In today’s blog – we will cover some of the major things to be aware off when arranging a commingled recycling services. We will also briefly look at container deposit schemes. 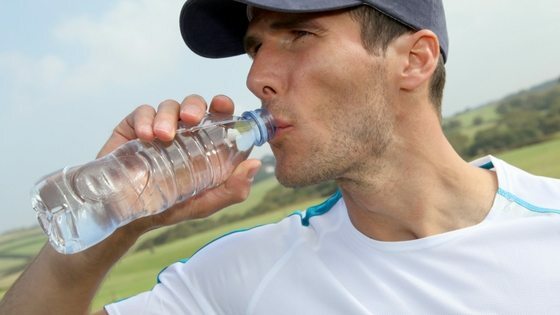 To highlight how plastic is becoming a huge environmental issue – I will also look at a recent report that suggests bottled water usually contains micro fragments of plastic! What does Waster offer to you? Waster is a waste management and recycling services business with real differences. We help small and medium business like you to boost recycling and save money on waste collection. All our services are provided on flexible 30 day agreements – so you never need to worry about a lock in contract or hidden rollover clauses. We do not charge extra fees such as rentals or environmental fees so you know exactly what you will be paying. If you operate a cafe, a restaurant or even a busy office – you will likely have lots of bottles and cans and other assorted packaging. A commingled recycling bin – the yellow bin (as per the mixed recycling that you will be used to at your house), is the best solution for bottles and cans. It is a commonly available service and is cost saving – it is priced lower than general waste. When we speak to businesses we often suggest they implement a cardboard bin first – then move to a commingled bin for bottle and can recycling. See our blog here on commingled recycling options. 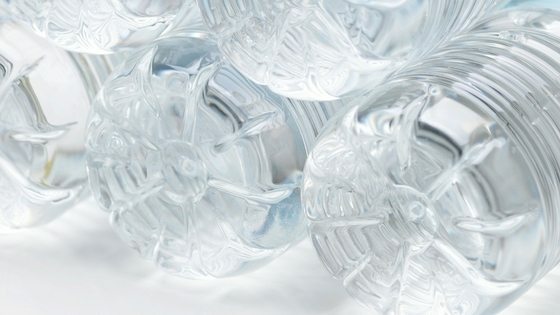 Have you heard that we have plastic in our bottled water? 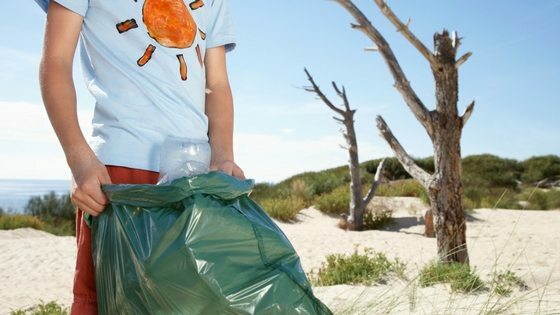 In recent blogs we have covered the increasing issue of plastic pollution and the devastating impact it is having on our oceans and marine life. We have covered how animals eat plastic – but I was amazed to hear it is present in nearly all commercially bought waters! According to the Guardian newspaper – microplastics have been found in 90% of bottled wateRs tested by the WHO. At the moment – it is uncertain how the plastic has entered the water – but it is felt that it is through air born contamination. See our recent blog on medical waste management and sharps services. You can also see our blog on when disposal waste and how the volume of waste globally is still increasing. You can also see a video below covering this latest controversy on plastic in bottle water – even in very prominent brand names. Certainly gives us plenty to think about!